tea and lunch of country delicacies will also be arranged.  Depart to go to My Tho.  Take a boat at Pier 30/04. Visit a fish market. 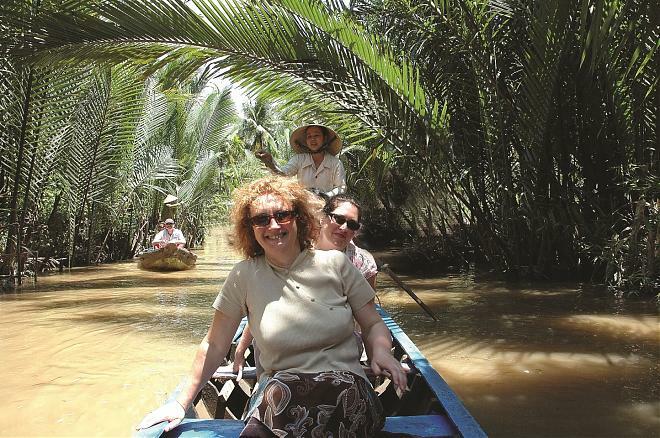  Enjoy hand-rowing sampan along the cannel. Lunch.  Return to Pier 30/4. 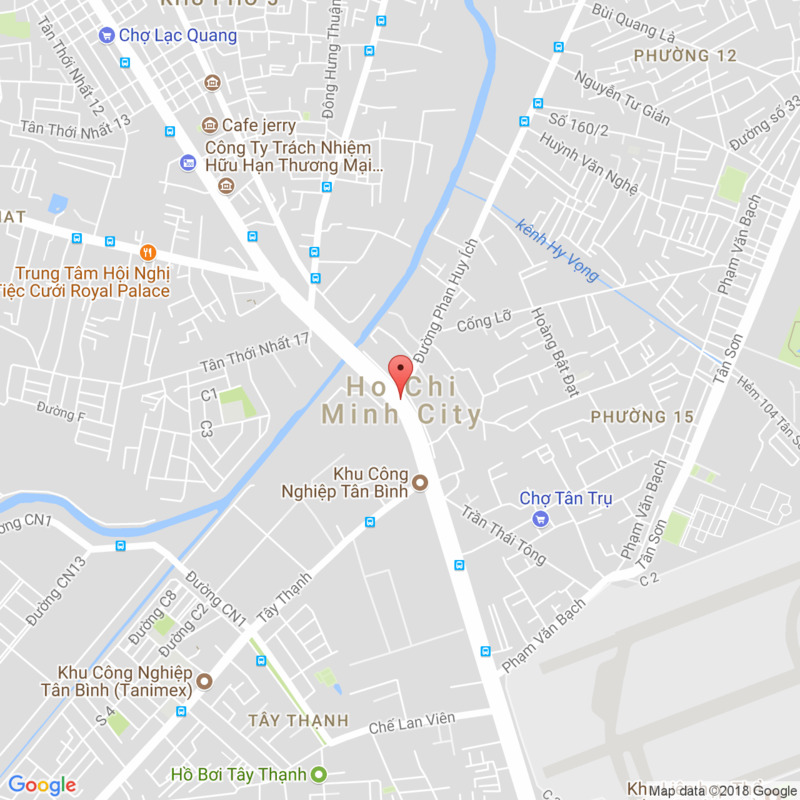 Return to Ho Chi Minh City. End of service. * Drinking water, lunch, boat ride & admission fee as specified in the program.